Murong Xuecun, an interview during the Leeds symposium on Chinese literature. Murong Xuecun is 40 years old, he is one of the best known young Chinese writers; who, like Han Han and Annie Baobei, became famous with creative writing online. 1- “I am a criminal of words”. 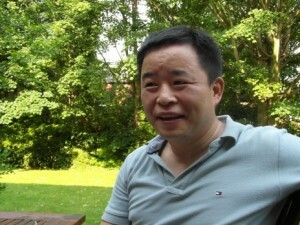 Murong Xuecun, an award-winning Chinese Writer…censored. 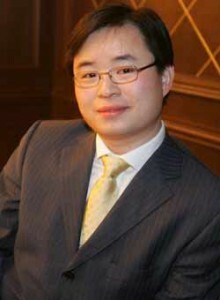 Murong Xuecun is a young Chinese writer, one of the best known and most promising; he has received the 2010 People Literature award, but was not allowed to deliver the speech he had prepared for the handing over ceremony of the prize!